2 bands…1 insane cooler fete!!! Bring d MADness as we bring to you the ultimate cooler fete for Carnival! 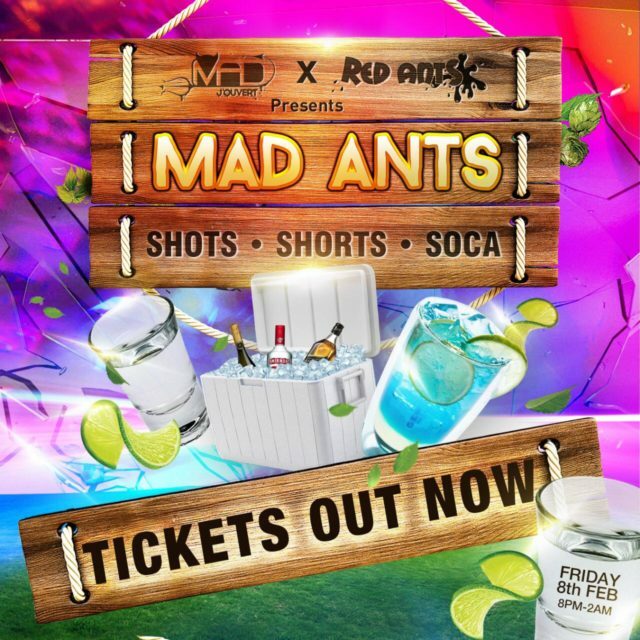 Tickets available from all MAD and Red Ants committee members or online via Islandetickets!